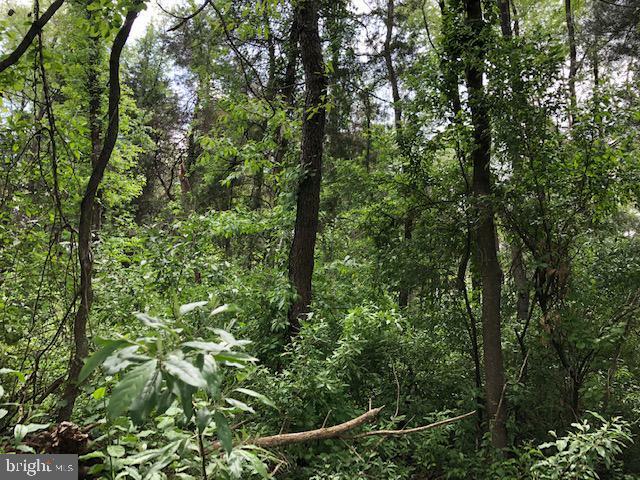 Four Lots off Bixlers Ferry! Four lots totaling 5.09 Ac. Zoned R-3 & M-1. Direction: From Luray, Main St. west. Right onto Bixlers Ferry Rd. Property at top of hill on left in sharp curve to the right. 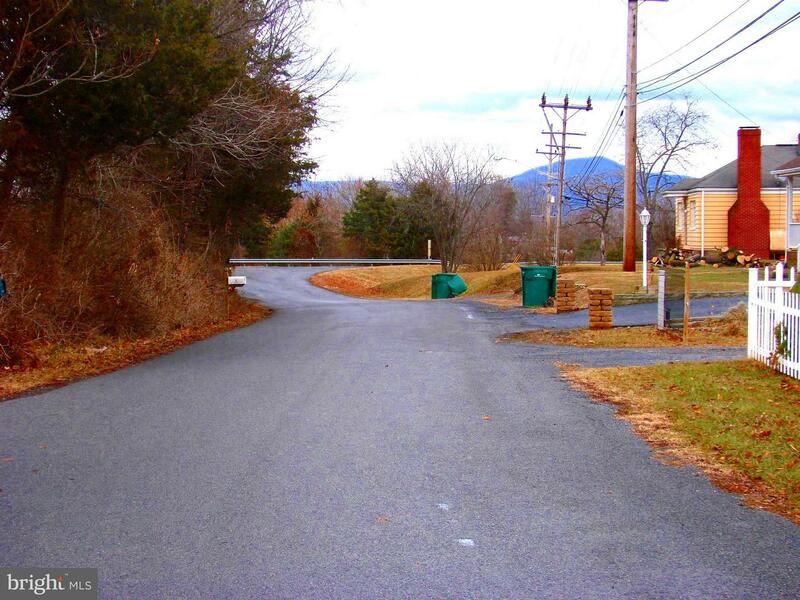 BIXLERS FERRY ROAD , Luray VA 22835 is a Land, with 0 bedrooms which is for sale, it has 221,721 sqft, 221,721 sized lot, and 0 parking. 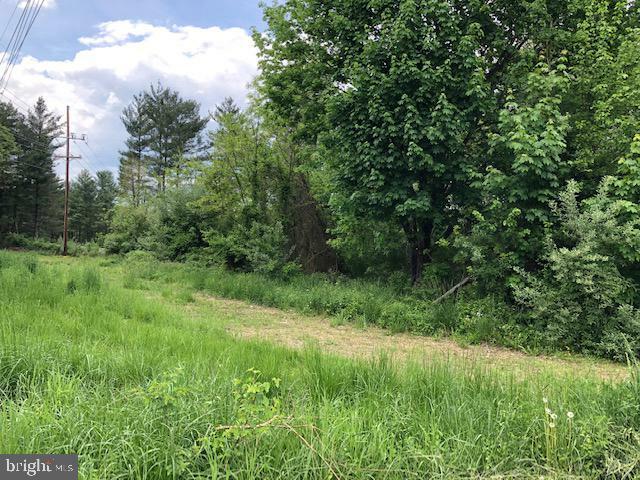 A comparable Land, has 0 bedrooms and 0 baths, it was built in and is located at BIXLERS FERRY ROAD LURAY VA 22835 and for sale by its owner at $ 45,000. 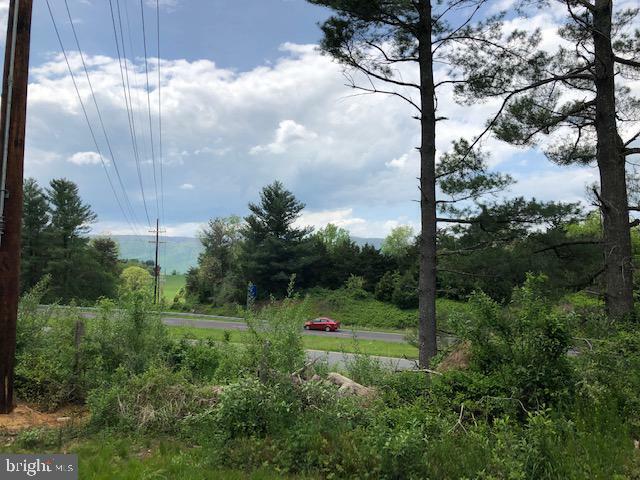 This home is located in the city of LURAY , in zip code 22835, this PAGE County Land, it is in the NONE Subdivision, and EGYPT BEND ESTATES are nearby neighborhoods.